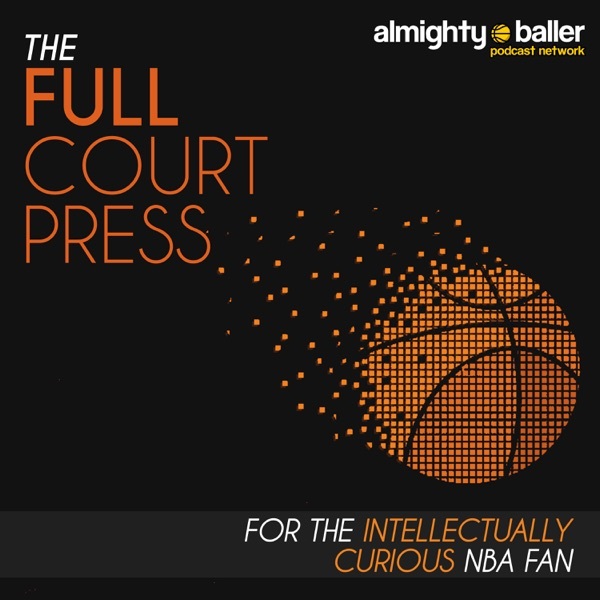 Full Court Press NBA Podcast Episode 97 – Offseason Updates for Cleveland Cavaliers and San Antonio Spurs. This week we cover the two teams that experienced the greatest amount of change and the top of their roster. What will the Cavaliers be in the second post-Lebron era? Kevin Love was the focal point of a pretty impressive offensive team in Minnesota in his mid-20s. How much of that Kevin Love is left? Do we know anything about have good of a head coach Tyrron Lue is? Are any of the young players on the roster capable of being a difference maker? All of a sudden in San Antonio it’s the post-Kahwi, post-Many and post-Parker era. But the roster still has an impressive collection of talent even if the construction does not make sense yet. Most projection systems have them missing the playoffs for the first time in a couple of decades. Is that going to happen?